Established in 1975, OSA has a long and successful history of organizing to win concrete victories for students. 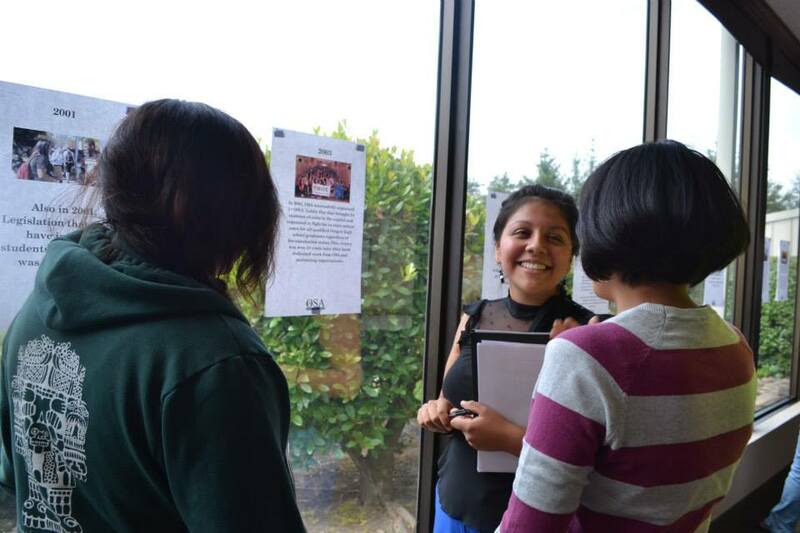 It all began when students in Oregon passed a bill to get control over the student incidental fee, setting up a student-led fee process to fund activities and services that students felt would enhance their educational experience. At the University of Oregon, the creation of the student incidental fee and the divide of students on campus caused candidates for student office to search for a way to help students from across Oregon unite around statewide student issues and interests that needed to be protected in the Oregon legislature. 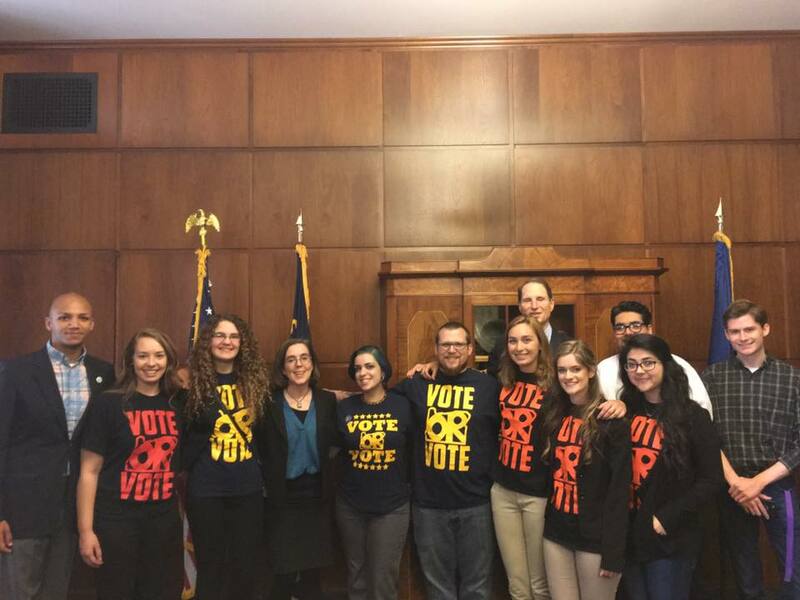 They heard about the idea of a Statewide Student Association (SSA) and they decided to create one in Oregon to ensure that all students—regardless of their political beliefs— could come together as students and fight for issues that mattered to them collectively. They knew the UO couldn’t have the access or power they needed across the entire state on their own. So, they packed up their cars with students from SOU and OSU and traveled around the state. They pitched the idea of a staffed, statewide student association to student leaders at all of Oregon’s public universities and talked to them about the value of paying student incidental fees into a student-led statewide organization that would be able to work on issue such as tuition, need-based aid, and most importantly funding for universities. Each student at every member campus would pay the same amount in dues through their student fees, which to this day have never exceeded $1.34 per student per term. That’s a lot of student power and victories over 40 years for less than the cost of a cup of coffee. 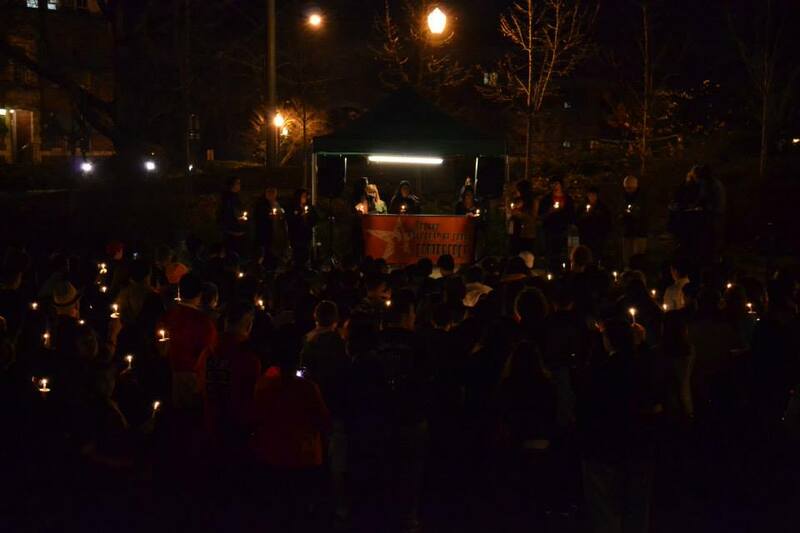 When students founded OSA as an official 501(c)4 organization, political affiliations were not important, because in their minds it was bigger than that: the students who started OSA wanted to come together and fight for students, in their roles as students. In one year, all of Oregon’s public 4-year universities came together to pool their resources, form a board of directors made up of each member school’s student body president and their appointee, hire a staff, and lobby at the state and federal level. 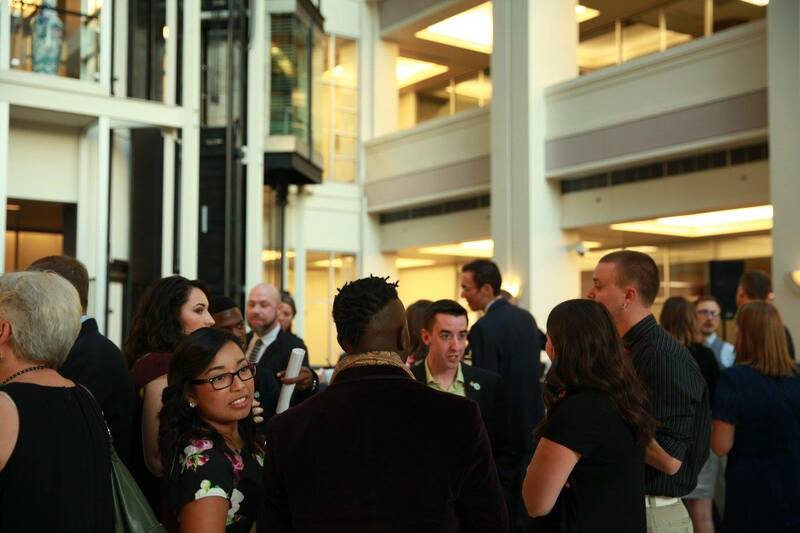 OSA’s membership now also includes community college representation, and our agenda has come to reflect advocacy for both universities and community colleges as a result. This is valuable during a time when every other agency, governmental body, and institution in the state is talking about how to more strategically align all the stakeholders in the realm of public postsecondary education. OSA currently represents and provides direct services to ten member campuses: SOU, LCC, UO, OSU -Corvallis, COCC, WOU, PSU, LBCC, and OSU- Cascades, and is the strongest statewide student association in the nation. 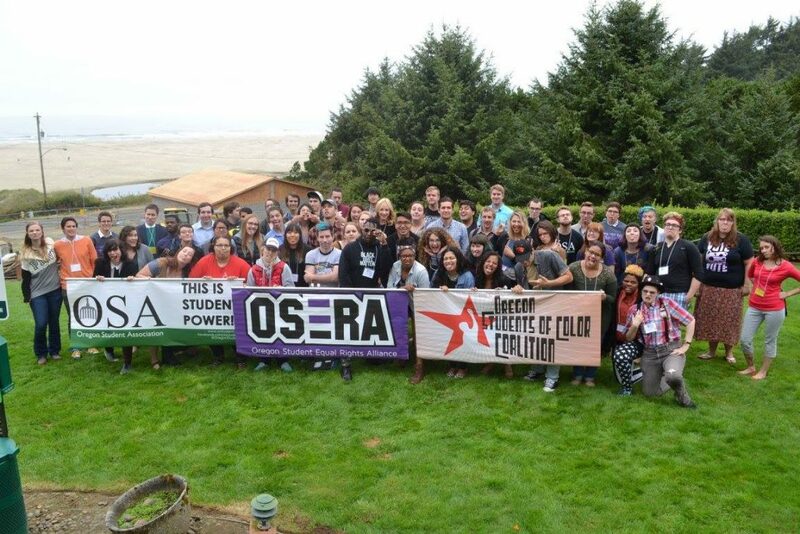 Through temporary support of the Oregon Student Foundation, the 501(c) 3 founded in the 1990’s by OSA alumni to support OSA’s leadership development conferences and civic engagement work, OSA has also been able to provide limited resources and support to non-member campuses for the 2016 Vote OR Vote campaign as well. In 1997, students of color in Oregon felt they lacked representation in OSA and formed the Oregon Students of Color Coalition (OSCC). LGBTQ students formed the Oregon Student Equal Rights Alliance (OSERA) in 2001 to better represent the interests of lesbian, gay, bisexual, transgender, and queer students. Both now join the Board of Directors as equal partners in governing the Oregon Student Association.